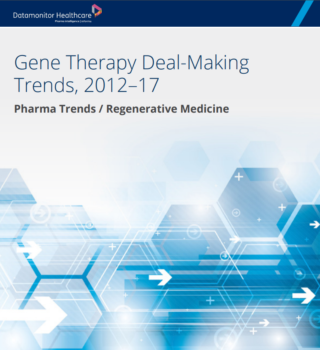 First conceptualized in the 1970s, the use of gene therapy – the modification of genetic information in living cells to address a mutated gene – is finally beginning to take hold, bringing with it the hope for long-term treatment or even cures for those suffering from chronic disease. 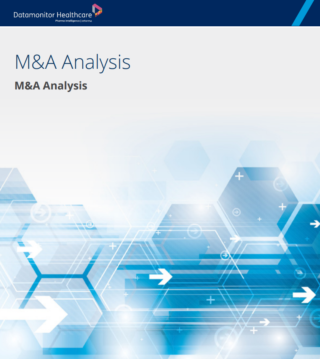 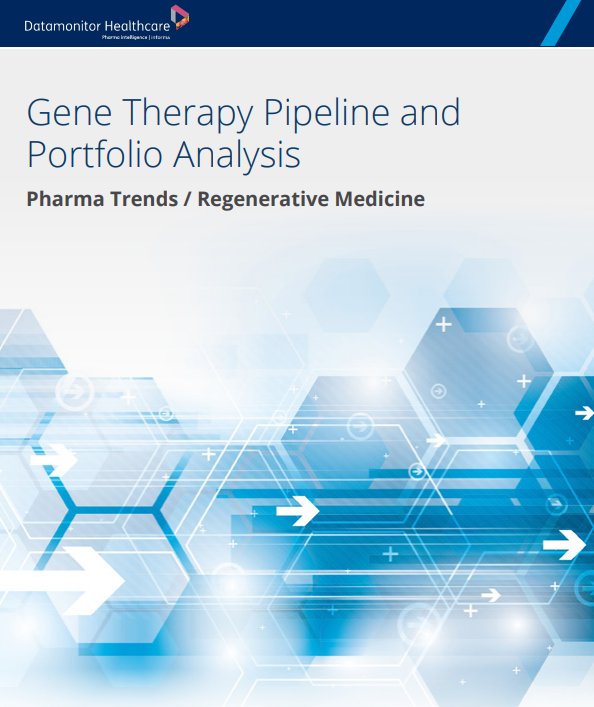 Follow the latest developments in gene therapy with detailed market reports, forecasts, analysis, and more. 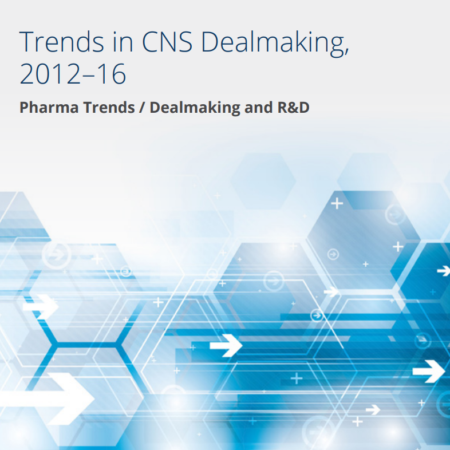 Commercialization of modern-day gene therapies is now a reality. 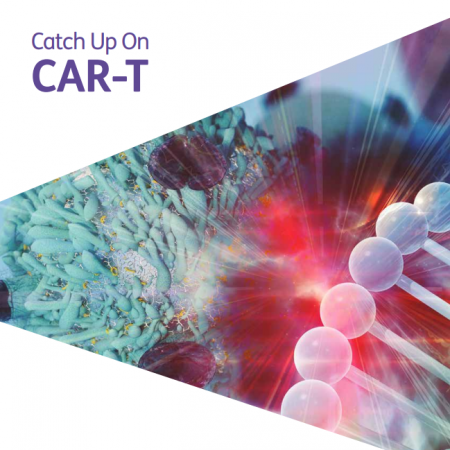 Next-generation modalities such as chimeric antigen receptor T-cell (CAR- T) therapies are fully in launch mode in the US, with final approvals having also occurred in the EU. 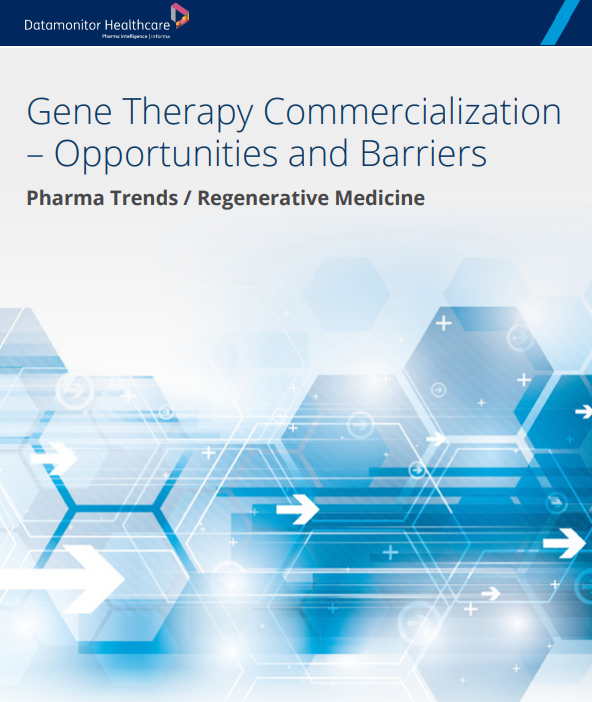 Gene therapy has undergone transformative enhancements over the last 20 years, with improvements to technologies and advancements in the pipeline that aim to invigorate the field in its second generation, and could make possible one-time, curative treatments for genetic diseases.